The U.S. Supreme Court has refused to hear a bid by ExxonMobil meant to block an investigation by Massachusetts Attorney General Maura Healey into whether the company misled investors and consumers about what it knew about the link between fossil fuels and climate change. The Democrat is seeking documents from the Irving, Texas-based oil and gas giant into whether it concealed information about the impact of burning fossil fuels. 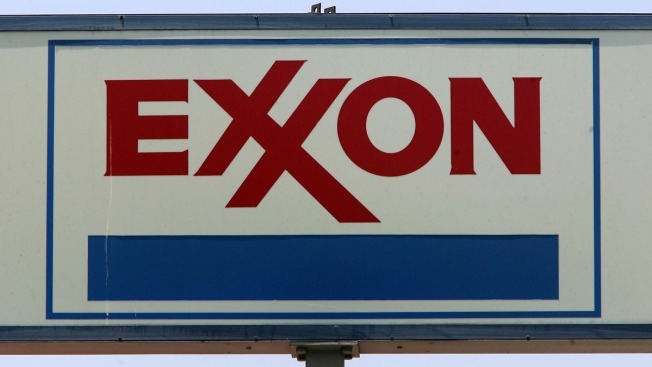 Monday's decision is the latest legal blow for ExxonMobil. Last year the highest court in Massachusetts ruled the company must hand over documents sought by Healey. Healey said Monday's decision clears the way for the investigation. She said the public deserves answers about what ExxonMobil knew about the effect of burning fossil fuels, and when. An ExxonMobil spokesman declined to comment.